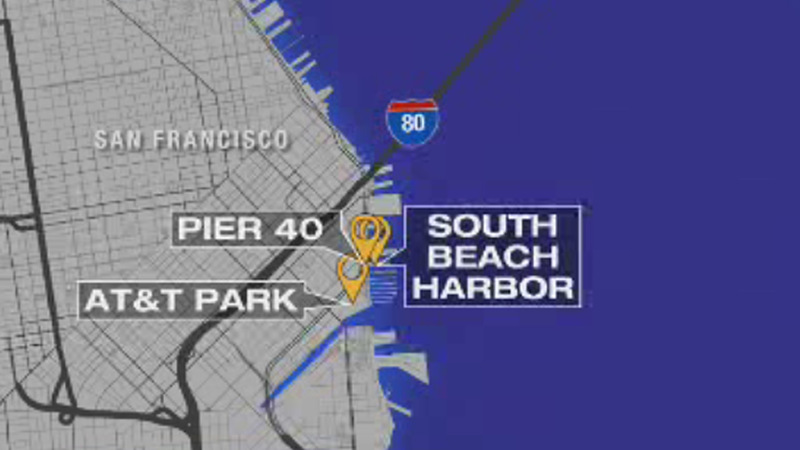 SAN FRANCISCO (KGO) -- San Francisco police are trying to find a teenage boy who robbed a man in a wheelchair. It happened just after midnight at South Beach Harbor, between Pier 40 and AT&T Park. Police say the teen put the man in a headlock, knocked him off his wheelchair and then stole his digital camera. The suspect appeared to be between 15 and 18 years old.